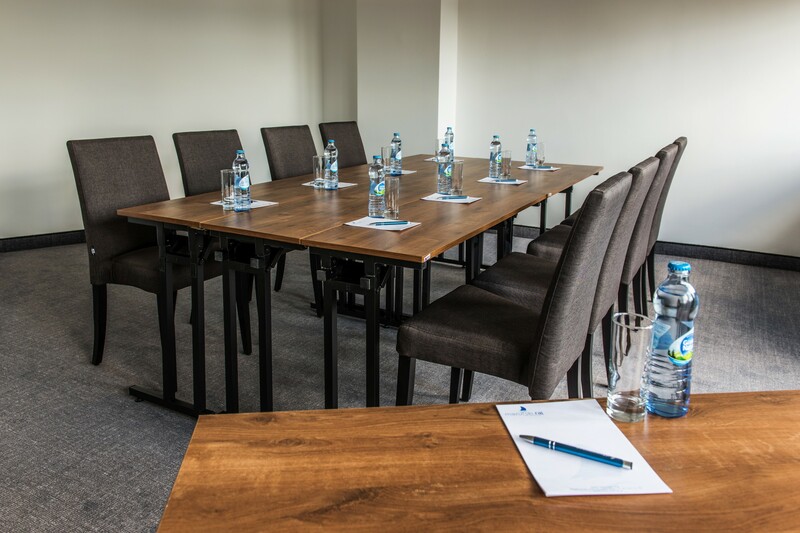 This room is ideal for smaller business meetings, destined only for the most significant contracting parties. It can be also used for smaller trainings. The elegant Forest Hall with access to daily light, air-conditioning and modern multimedia equipment is large enough for 20 – 40 people. The panorama outside the windows presents the breathtaking Pisz Forest. And our location allows you to spend the conference breaks in in the heart of nature – by the Bełdany Lake or in the Pisz Forest.